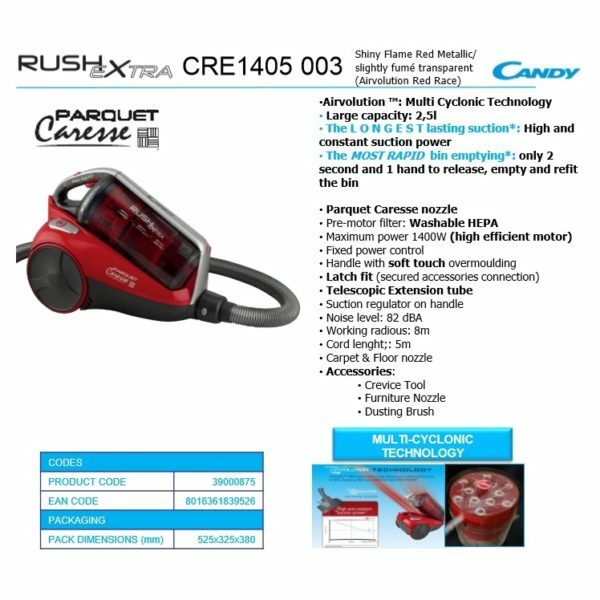 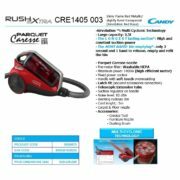 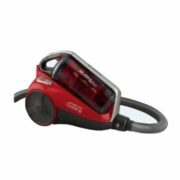 Powerful all ﬂoor cleaning with ease! 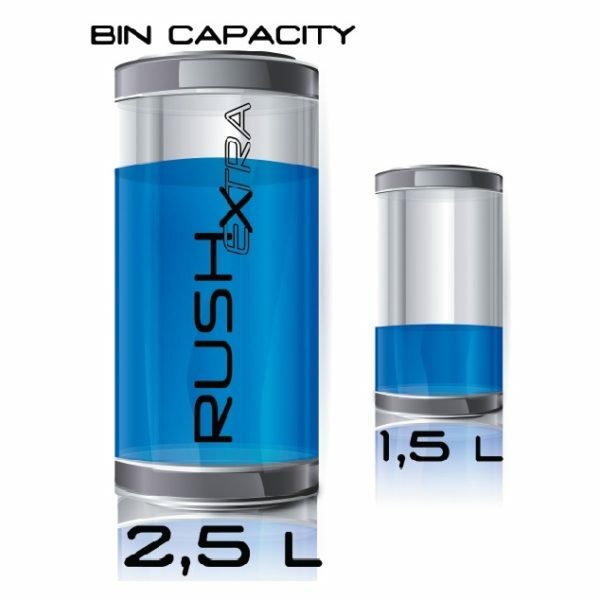 EXTRA LARGE BIN CAPACITY: Additional bin capacity ensures more and harder-to-clean dirt depositing into the bin without frequently having to dispose. 82dBA: For required noise reduction when during use. Make sure the baby takes a nap or you can hear the doorbell or watch your favorite series whilst cleaning. 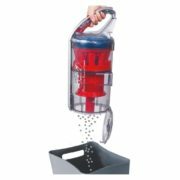 HEPA FILTER: High efficiency particulate air filter (HEPA) for use in home, medical facilities, automobiles, aircrafts to eliminate bacteria. The HEPA filtration system is great choice for allergy sufferers and asthmatics. 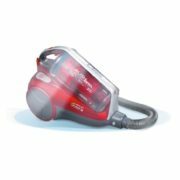 The dust chamber has also been treated with silver ion technology, helping to prevent bacterial growth and giving peace of mind. 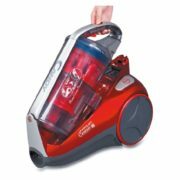 MULTI CYCLONIC POWER: 1400Watt Multi Cyclonic Technology which delivers powerful suction with low noise for a calmer clean, allowing homeowners to vacuum without disrupting other activities.